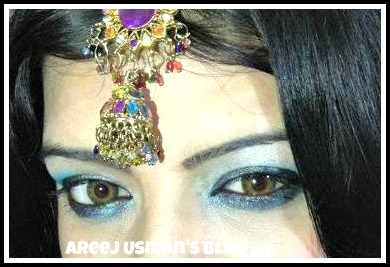 Today I am sharing my latest EOTD Post with all of you. 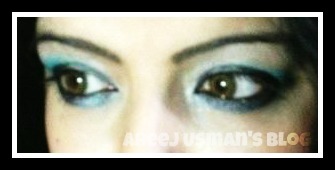 I did this Teal & Turquoise colored eye make up on my younger sister in law. I created this look using Sleek’s Mediterranean palette. So girls what do you say? ?